Tom Larsen is Eugene's "King of the Road"
Tom Larsen is the City of Eugene’s Traffic Engineer. His purview includes traffic signals, calming zones and street signs. In conversation last week, he began with what brought him to the position he's now held for a decade. Just What Do Neighborhood Associations Do? Eugene’s parks, urban forests and natural areas save the city millions of dollars every year. A new study assesses the benefits green spaces provide, including air quality improvement and natural filtration along waterways. 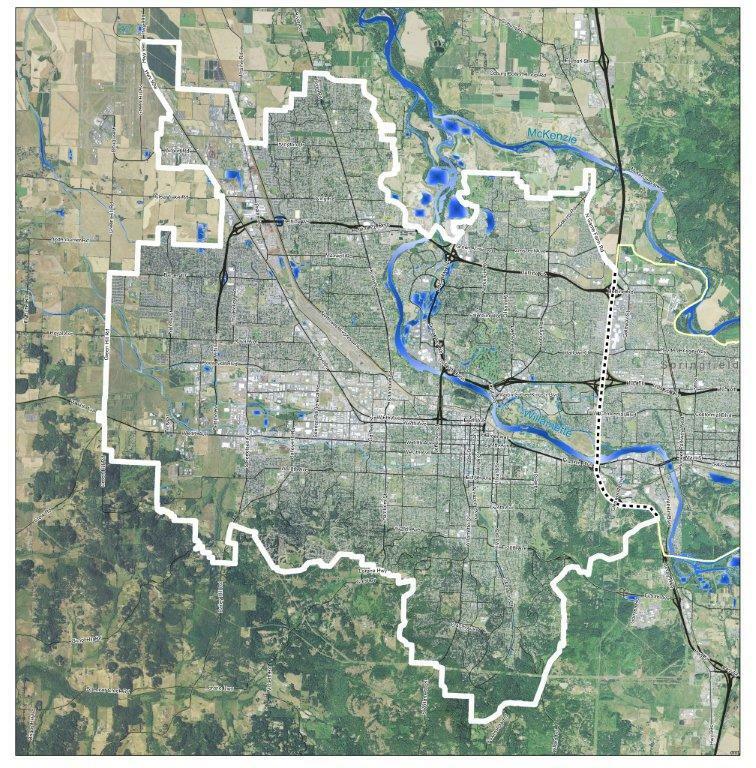 The first-ever study of Eugene’s ecosystem shows the city’s parks and forests provide 42 million dollars in economic benefits. The report says the natural filtration of the city’s waterways saves about 5 million dollars a year in storm water processing.